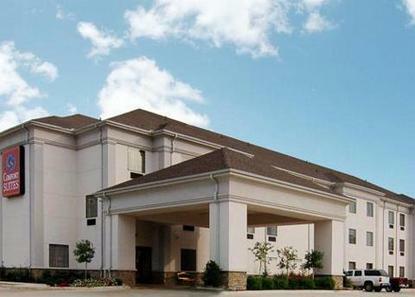 The Comfort Suites is Shreveport/Bossier City's newest hotel. The hotel features state of the art structure and design. Some of the many amenities include: A complimentary 32-item Savory Starts breakfast a fully equipped business center with the latest technology A multi-tasking fitness center with a relaxing heated indoor pool and lounging area and free high speed internet access. A meeting room All Comfort Suites are smoke free. All Comfort Suites will be smoke free.